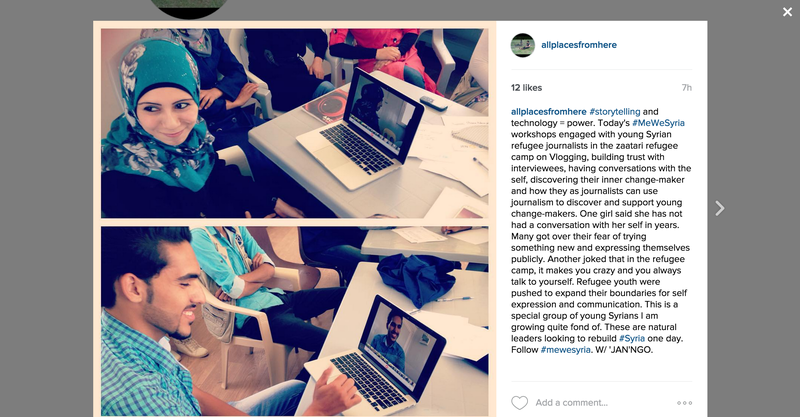 Here are some stills of Al Jazeera America’s report on our #MeWeSyria program from inside Zaatari refugee camp. 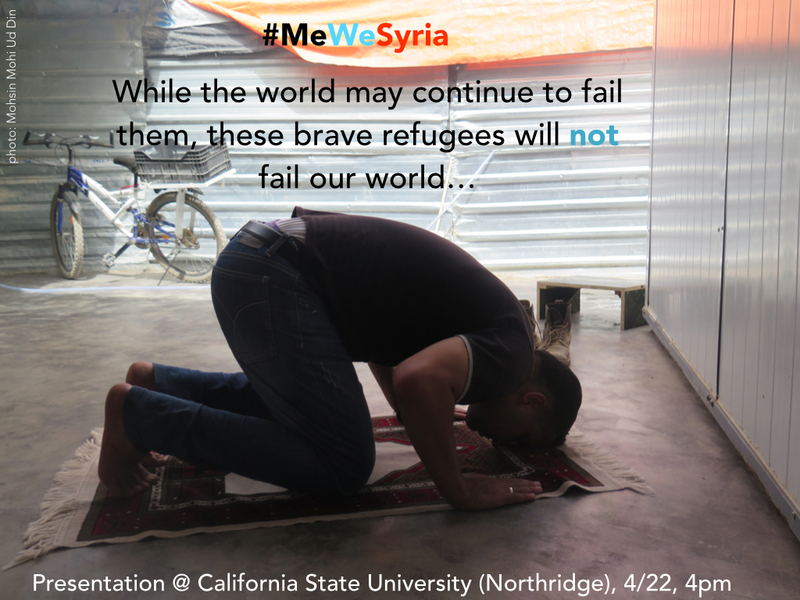 This news coverage–which highlights the creative enterprise and change-maker capacities of refugee youth–comes at a time in America where there is much fear and misunderstanding surrounding the narrative of Syria’s youth. I will post the news video link once it is up. 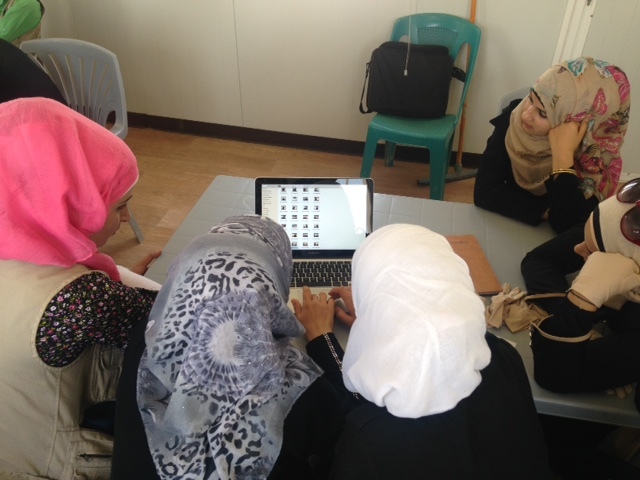 #MeWeSyria is still operating inside Zaatari refugee camp and now being replicated and localized by refugees working at the Questscope NGO in Jordan. I will be returning to Jordan in February for follow up training of trainers and teachers inside Zaatari camp. 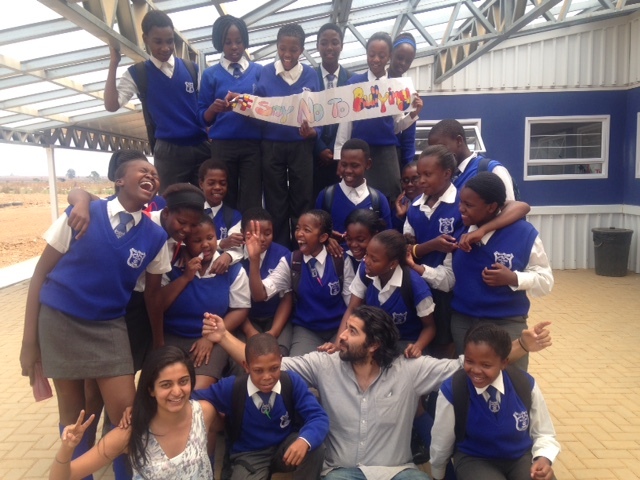 Me/We is partnering with the global NGO Ashoka and Ashoka’s Youth Venture to design youth storytelling for changemaking programs for schools, educators and youth NGOs. 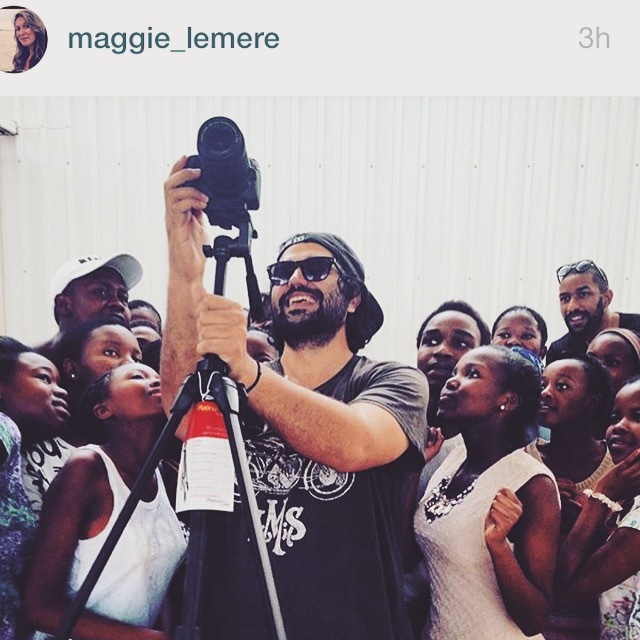 Recently I was in South Africa, piloting a version of Me/We that equips students and teachers with tools to transform their school into an active hub of storytelling for social change and creative enterprise that completely youth driven. More than 30 students (60 applicants total) and 3 school admins have delved into changemaking exercises, identifying ‘the power of their why’, identifying changemaker ideas and solutions, and the power of communications. During the storytelling for changemaker program, students gained new media skills and harnessed the power of communication and storytelling as a means for facilitating changemaking in their school and community. The first idea youth chose to tackle is mental health, bullying and discrimination. Almost every student I had was dealing with issues related to losing a loved on to disease, suicide or drugs. Through the process of storytelling, students explored the role of peers, parents and teachers in improving the mental health of youth at the school. The social and youth challenges in this resilient township of Tsakane are complex. Youth identified teen pregnancy, drugs, suicide, bullying and high education costs as social challenges that they want to focus their changemaker efforts on. As a result of our storytelling for changemaking program, 100% of participants said they gained a deeper understanding of changemaking and more than 82% of participants are likely or are already starting a changemaker project and building teams to innovate ideas and solutions to local social issues and youth challenges. 89% said they are going to share the lessons from our storytelling workshop on changemaking with their community, family and peers.